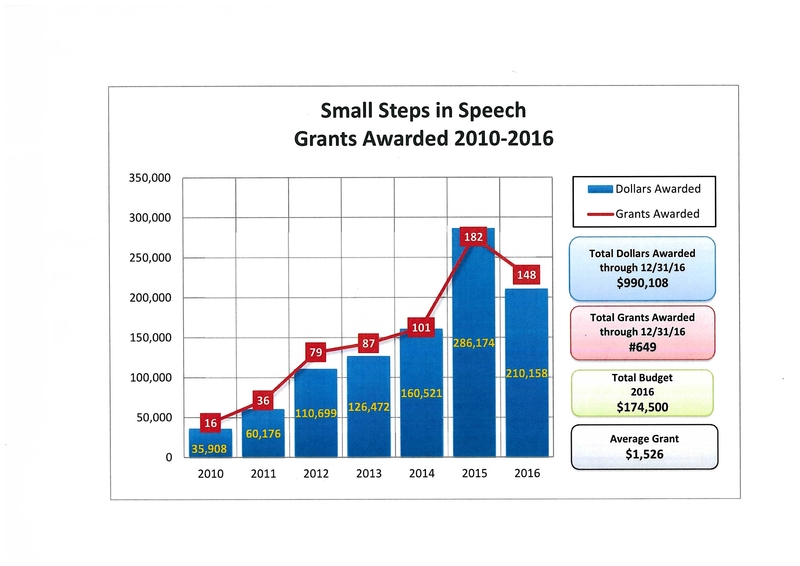 Check out the amazing growth of Small Steps in Speech! Interested in supporting our cause? Learn more about donating and how you can volunteer with us. We also offer tips for fundraising.